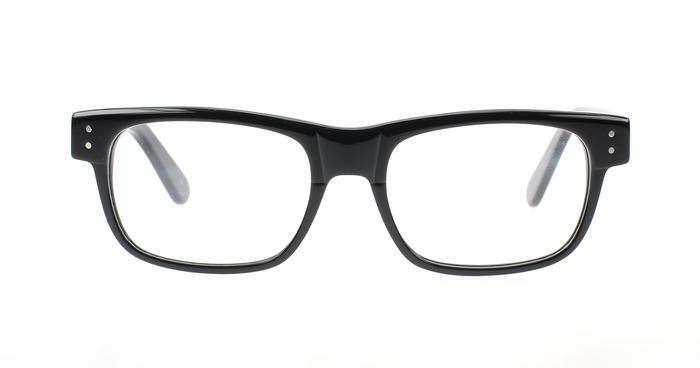 This fantastic design is exclusive to Glasses Direct and feeds off of the geek chic vibes that are extremely popular this season. Completed with small metal pins for a more dimensional look, you can wear your prescription lenses in style wherever you go. Happy with the price and quality ot these glasses.